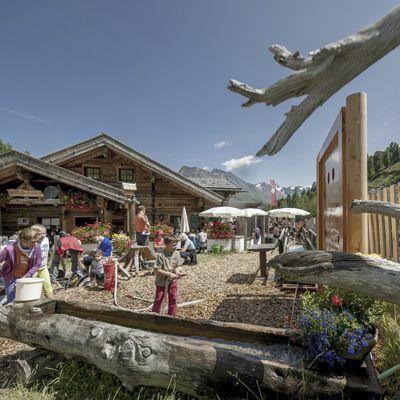 During the Summer season in Soelden everything revolves around the mountain and walking adventures. 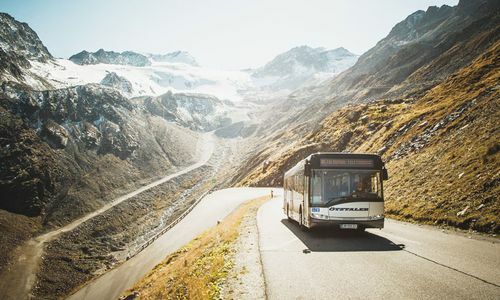 One can choose from massive variety of different routes and difficulties. 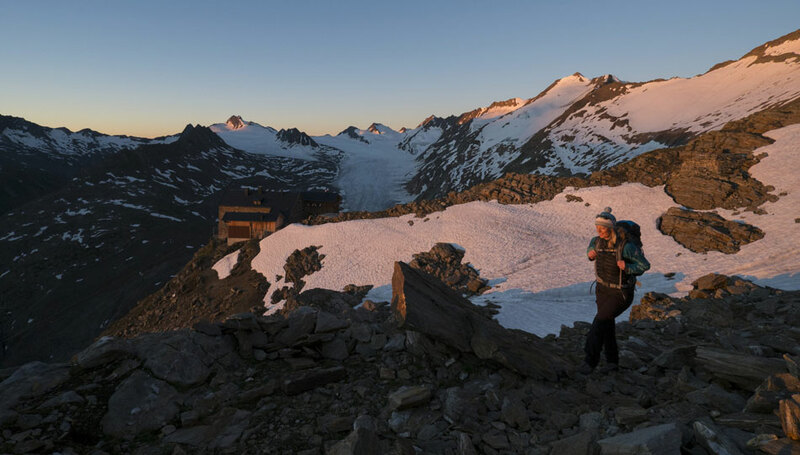 Over 300 km of marked paths allow you to explore a glacier, mountain lakes, mountain fields and huts in an exposed environment. 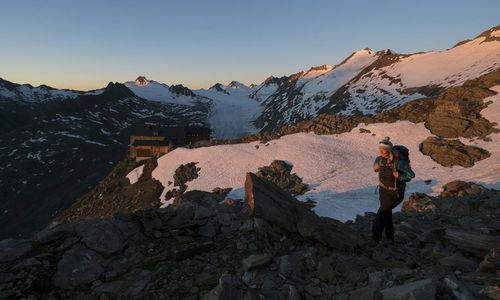 Experienced mountain guides provide a safe tour and reveal some of the areas secrets. 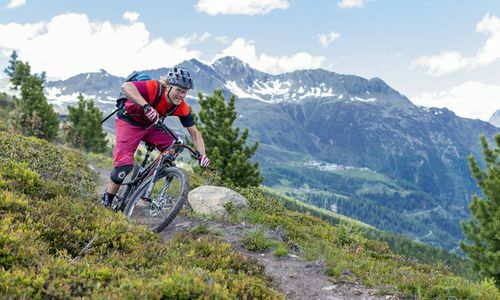 Technical and easy mountain bike trails through the valley of oetztal are on offer for bikers. 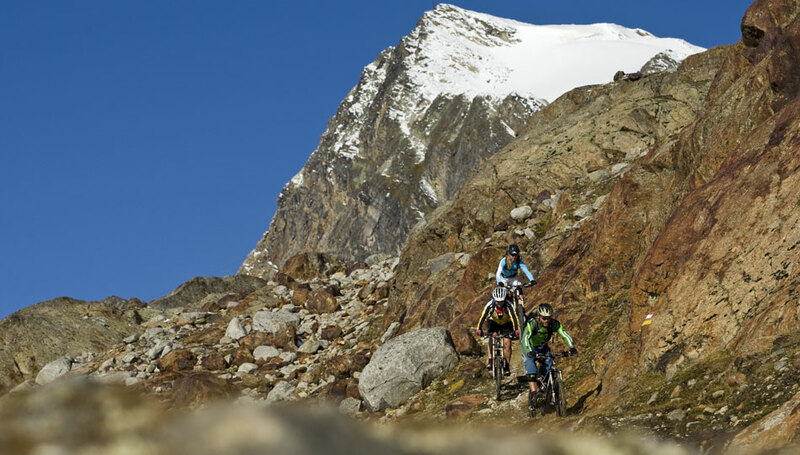 There is something for everybody with over 700 km of marked trails. 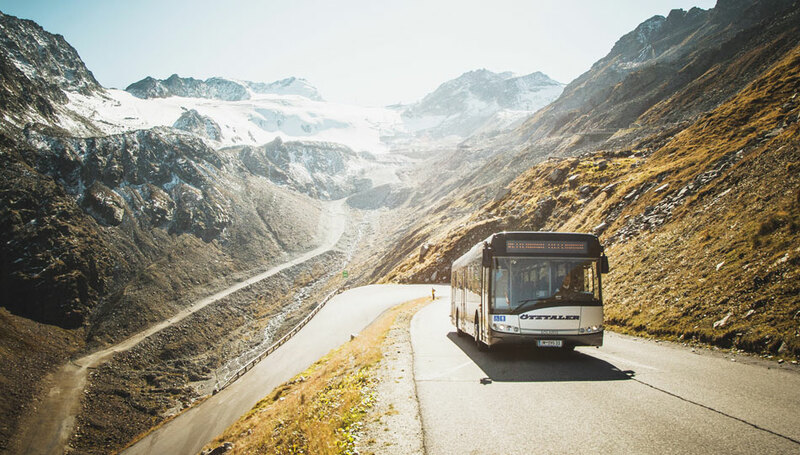 It is possible to experience a new tour every day with new adventures and landscapes. The climbing highlight of Tirol. 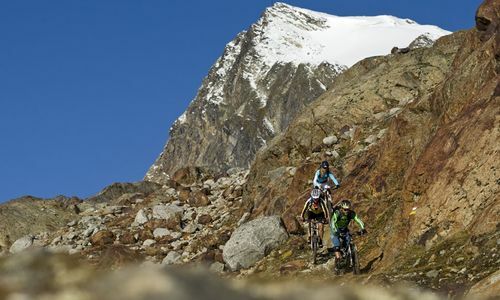 In Oetztal there is something for every climber. Different via ferratas and climbing areas are scattered around the valley. 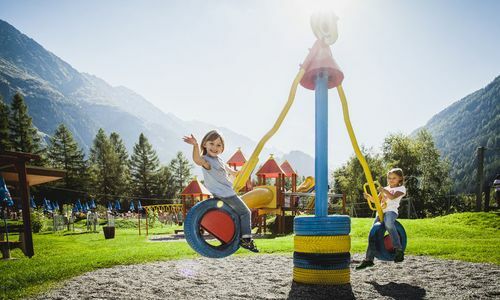 It is literally guaranteed that every climber is satisfied in oetztal from the beginner to the professional sport climber. The climbing areas offer very well equipped routes on perfect granite. We are partner of the Oetztal Premium Card. 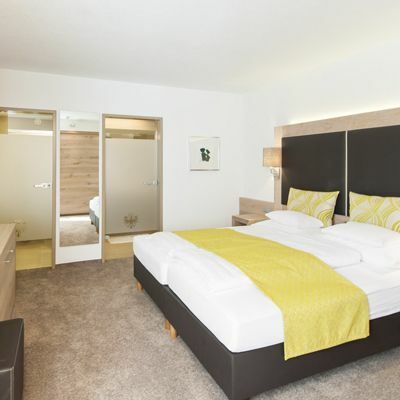 As our guest in summer, you will receive the Oetztal Premium Card from the day of your arrival and enjoy all services in the Oetztal for free. 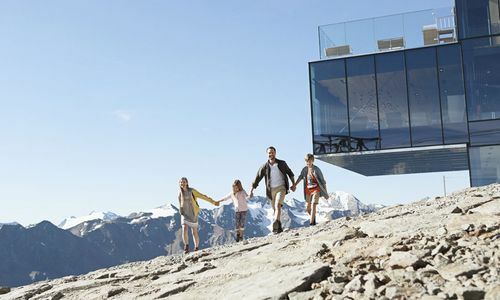 The card includes the summer mountain lifts, the use of the public transport, or also bike rental. 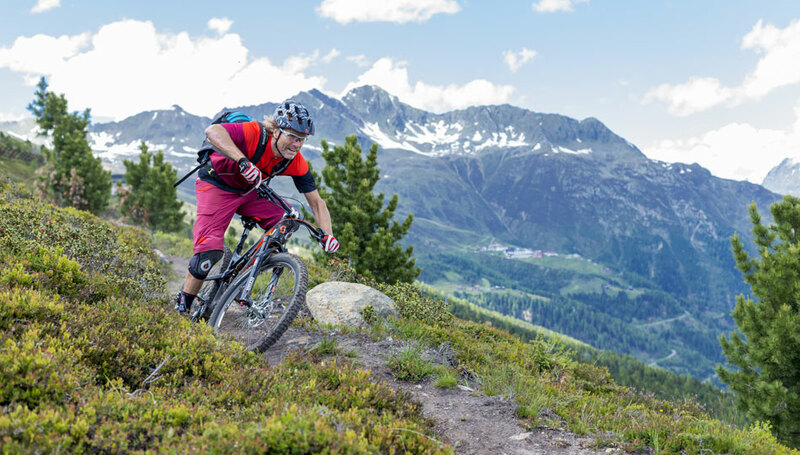 This takes you directly to the most beautiful hiking and mountain bike trails in the Oetztal. Please find more information here.